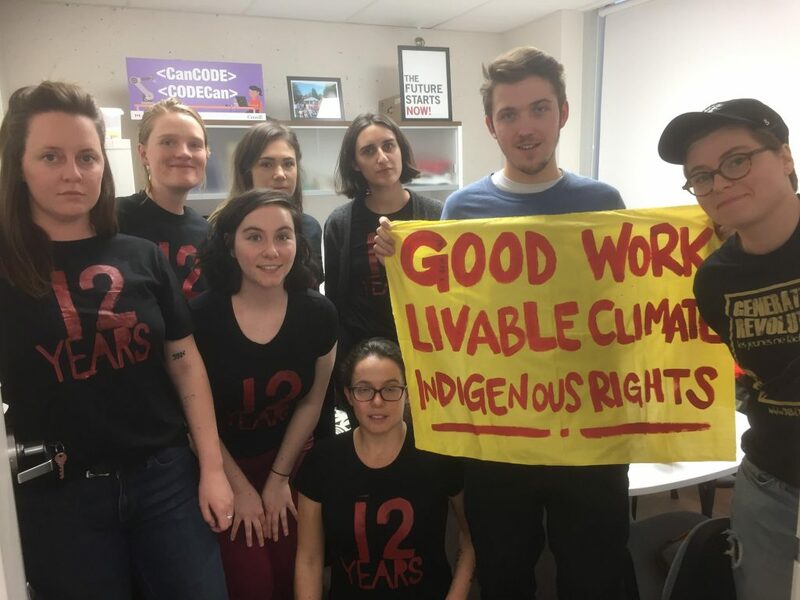 More than a half-dozen young protesters from the group Climate Justice Ottawa took over the constituency office of Environment Minister Catherine McKenna at 9 a.m. Friday. The protesters said they were working with Indigenous groups and other environmental organizations in the city. The protest in Ottawa ended late Friday afternoon after the occupiers were charged with trespassing and then left. They were also banned from entering the constituency office again. Eventually, McKenna, who was in Parliament, got on the phone with the activists to reassure them that her office was working as hard as they could to meet Canada’s climate goals. Despite this, some of the protesters continued to occupy the office. Staff at McKenna’s office said they had no comment. 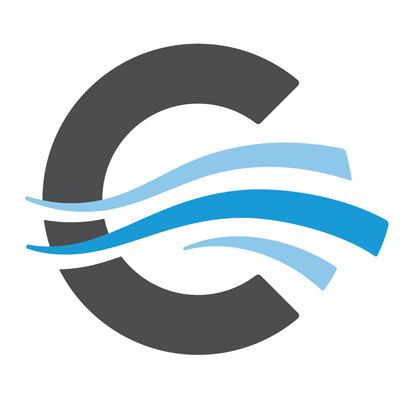 Buchanan told Capital Current that youth are disappointed by the federal government’s decision to buy the Kinder Morgan pipeline. They also want Canada to fully implement the United Nations Declaration on the Rights of Indigenous Peoples by getting the full consent from Indigenous communities when considering new natural resources projects. Finally, the group wants the government to create a million new jobs in the renewable energy sector by 2030. The protest came in advance of COP24 – the 24th United Nations Framework Convention on Climate Change – on Monday in Poland. World leaders will meet to discuss solutions to climate change. A report from the United Nations Environment Program stated that Canada is likely to miss its target to reduce greenhouse gas emissions by 17 per cent by 2020 and 30 per cent by 2030, from 2005 levels. MPs’ constituency offices in Edmonton, Vancouver, Toronto, Montreal and Halifax were also occupied on Friday.